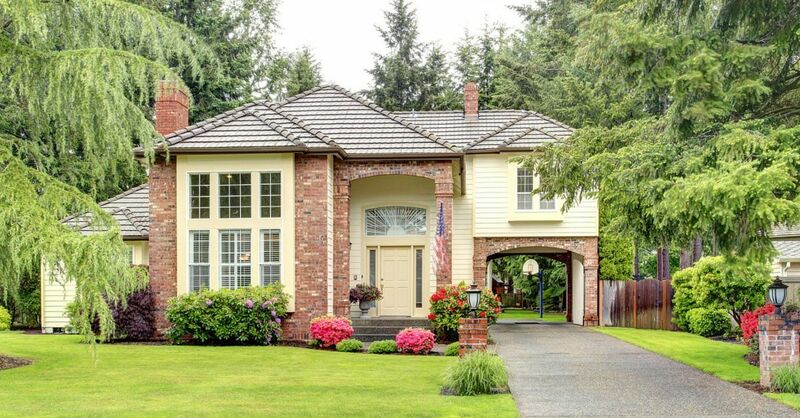 It is every homeowner’s desire to maintain a home that is attractive to the eye, practical, and energy efficient. 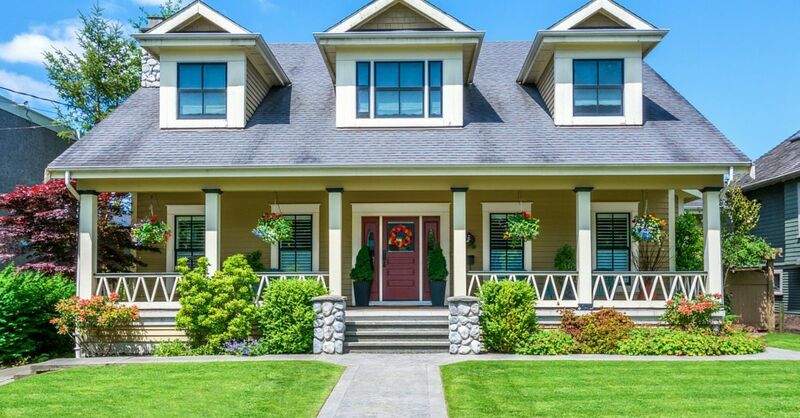 Here are 5 important components of curb appeal to keep in mind when you are looking for ways to make your home the envy of the block. Proper landscaping uses an integration of your property’s ecological and geological features – as well as the local resources available to you. Adding a small hedge or row of bushes can provide a beautiful accent to a walkway or driveway. Trees will shade your home, serve as a windbreak, and add a layered dimension to your yard. In any case, always take the time to step back and look at the big picture. It may be years until your plants reach full-size, so be patient and enjoy the process. Siding should be crisp and intentionally well-kept. Fiber cement, vinyl, and wood siding are viable options for homes in the Sacramento region. Based on your budget and personal preference in style, we offer the very best of advice and guarantee quality to suit your personal needs. Leaking roofs area a source of embarrassment to homeowners. In a commercial building, they are a turn off to potential clients. 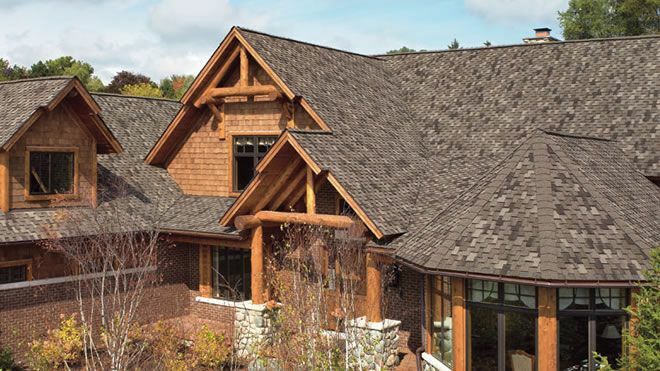 From tiles to metal roofing and shingles, a well-kept roof provides exceptional curb appeal to any building. California homeowners are investing in the latest window technology to protect the interior comfort and overall energy efficiency of their living spaces. Replace your windows with high energy ones and we give you the safer option. 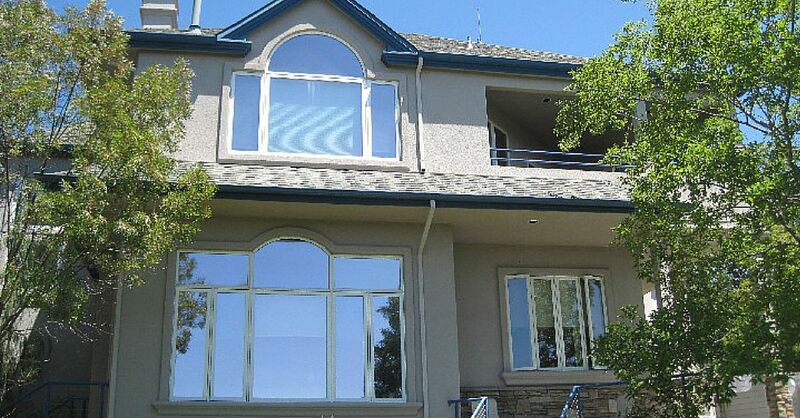 Windows, though a necessary component of your house, selecting quality can often go unnoticed. Selecting the very best of panes and have them properly fixed cannot be overemphasized. A properly constructed deck and well-polished is invaluable – especially to residential homeowners who enjoy spending time out of doors. A deck adds style and aesthetic appeal to your home and can be tied seamlessly into your existing structure. For more information on the exterior construction and remodeling services available from Straight Line Construction, contact our team today! 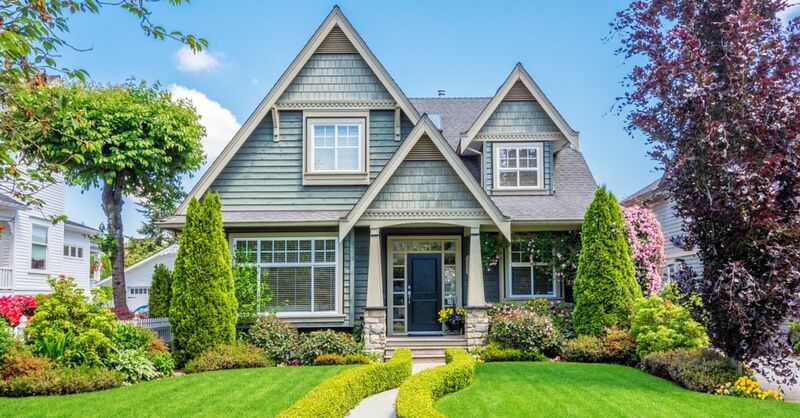 Are you ready to amp up your home exteriors?